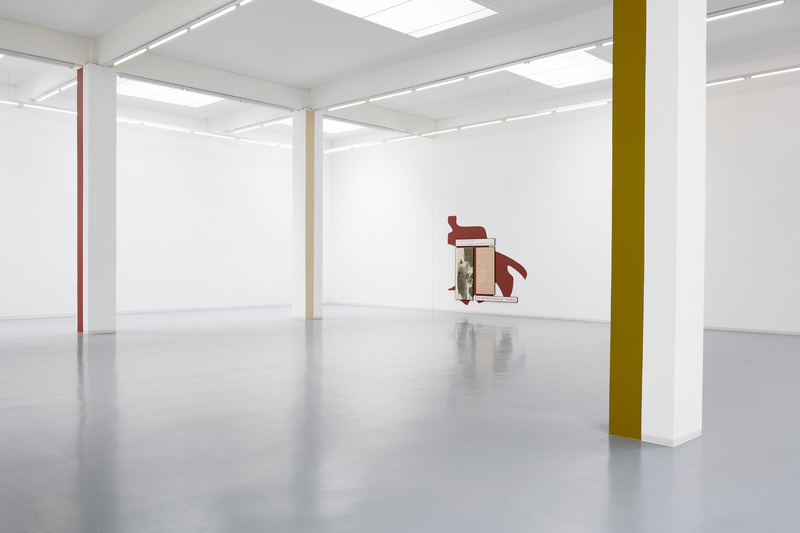 Bonner Kunstverein is pleased to announce two new solo exhibitions by Sarah Kürten and the artist duo Tobias Hohn and Stanton Taylor, recipients of the 2017 Peter Mertes Stipendium. 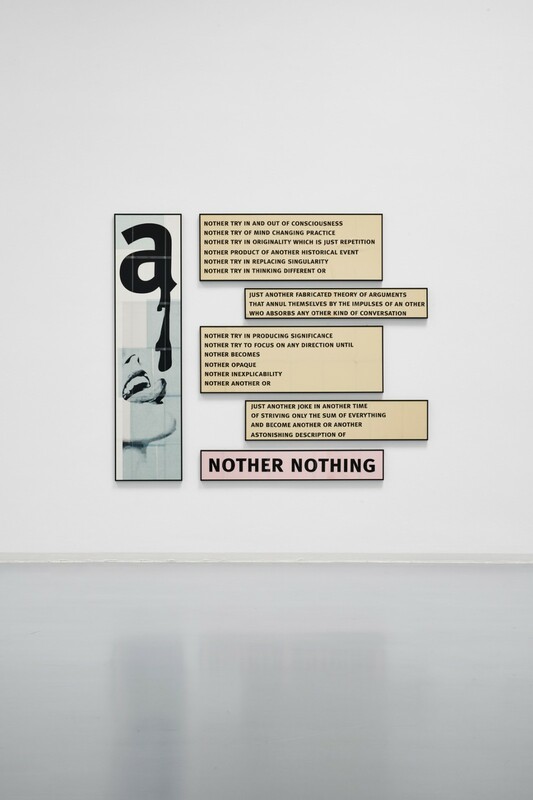 Sarah Kürten’s exhibition continues the artist’s exploration of the different modes of the (re-)presentation of language. 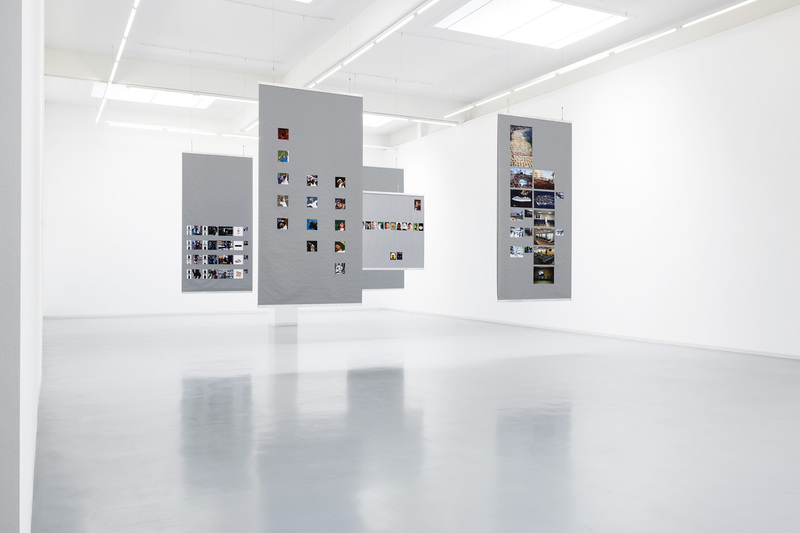 Through her conceptual text pieces and performances Kürten refers to situative, historical or architectural aspects of her exhibition contexts, transforming them through the means of language. 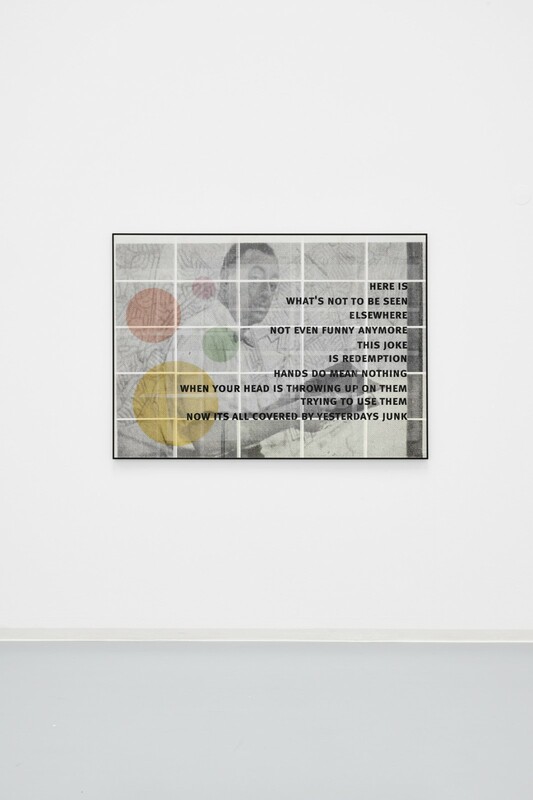 At Bonner Kunsteverein she will present a new series of text-based works that each bring together individually framed elements of texts, written by the artist, and appropriated images, to coherently form one installation. These works will be accompanied by a new audio piece, which explores the mechanics of dialogue through a conversation of continual repetition. Tobias Hohn and Stanton Taylor’s site-specific installation will continue their interest in use of visual language as a form of communication. 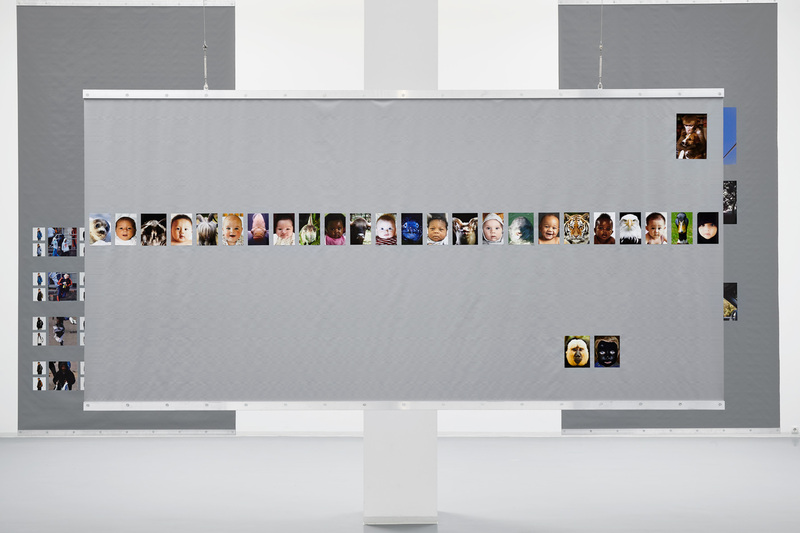 They will present a series of large format presentation boards that each contain an accumulation of found images and photographs taken by the artists, alongside a new video work, based on PowerPoint presentations. 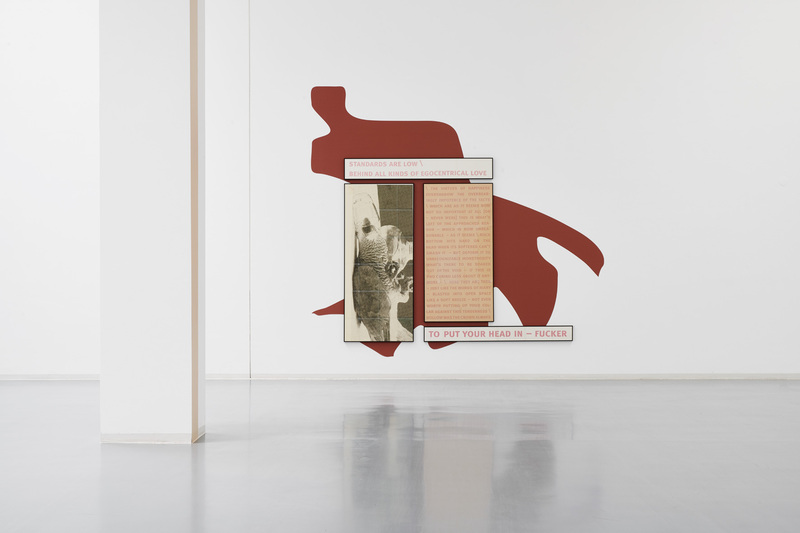 The work draws on a number of sources including Aby Warburg’s ‘Mnemosyne Atlas’, and the writings and work of Edward Tufte, an American expert in the presentation of informational graphics and visual literacy. Established in 1985, the Peter Mertes Stipendium is one of the most renowned opportunities for young artists in North Rhine-Westphalia region. 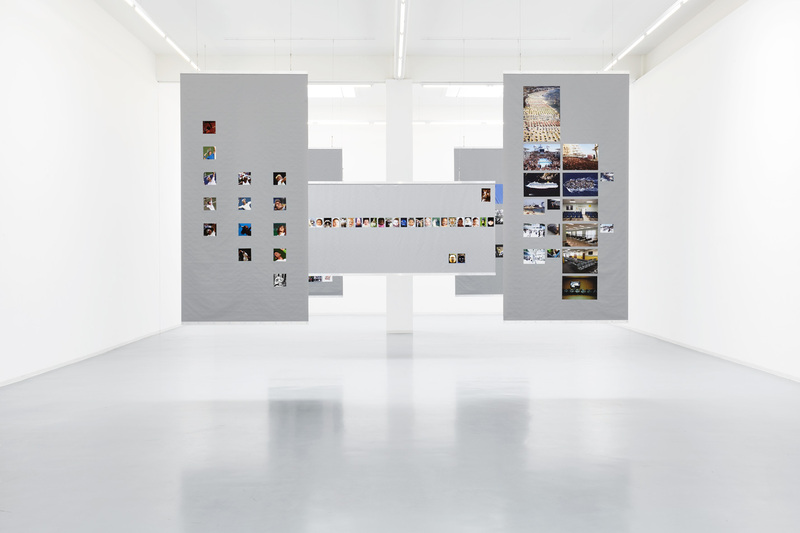 Previous recipients include Carsten Höller (1995), Gregor Schneider (1996), Monika Baer (1998), Matti Braun (1999), Thea Djordjadze, Friedrich Kunath (both 2001), Gert and Uwe Tobias (2004) and Gerda Scheepers (2005). 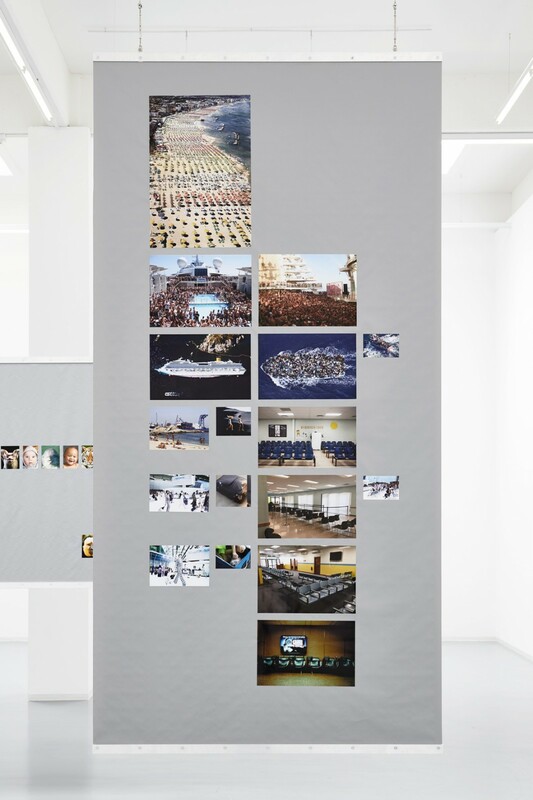 Sarah Kürten and Tobias Hohn & Stanton Taylor were awarded the 2017 stipendium by a jury comprising Michelle Cotton, Director Bonner Kunstverein; Eva Birkenstock, Director Kunstverein für die Rheinlande und Westfalen, Düsseldorf; and artists Philipp Rühr and Henning Fehr, who received the Stipendium in 2013. The artist’s were selected from a shortlist of 25 nominations from 19 invited experts. The artist’s each received a total of €6,000 over the course of one year. This year’s exhibition is generously supported by the Peter Mertes Wine Company. 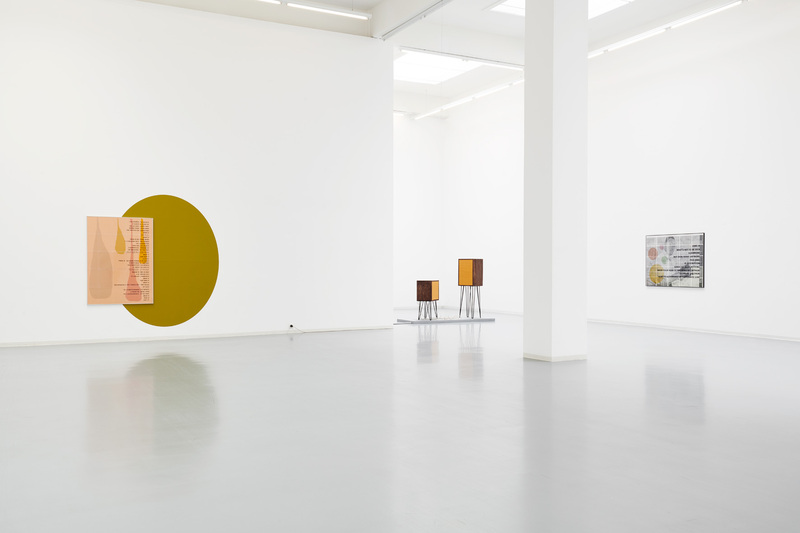 Sarah Kürten (born 1983, Cologne) studied at Kunstakademie Düsseldorf (2004 – 2011). 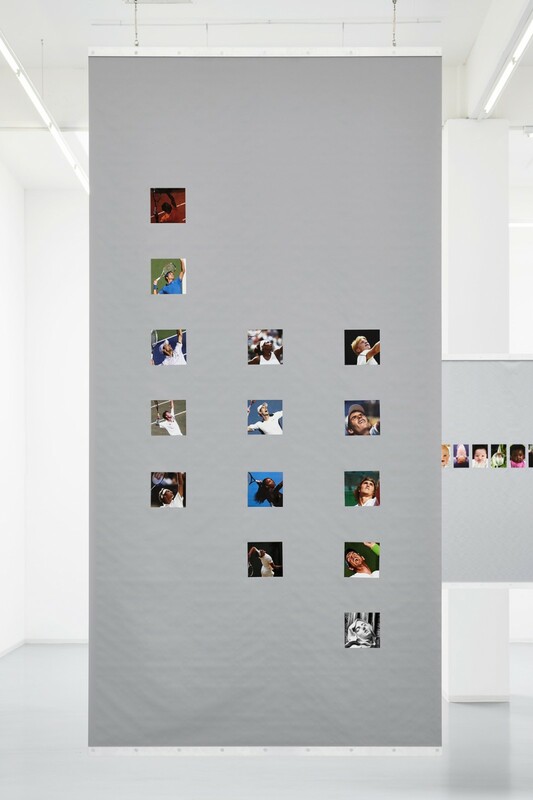 Her work has been exhibited at the Kunstverein für die Rheinlande und Westfalen in Düsseldorf (2016) and Kestner Gesellschaft in Hanover (2017). She is co-founder of the edition house Rhein-Verlag and of the bookshop ‘Papier und Gelb’ in Düsseldorf. She lives and works in Düsseldorf and Berlin. Tobias Hohn (born 1991, Prüm) and Stanton Taylor (born 1990, Port of Spain, Trinidad and Tobago) graduated from Kunstakademie Düsseldorf in 2018. They have been working together since 2014. Their performances and installations have been presented at the Siren Performance Festival Berlin (2016) and at Museum Abteiberg Mönchengladbach (2016). They both live and work in Düsseldorf.